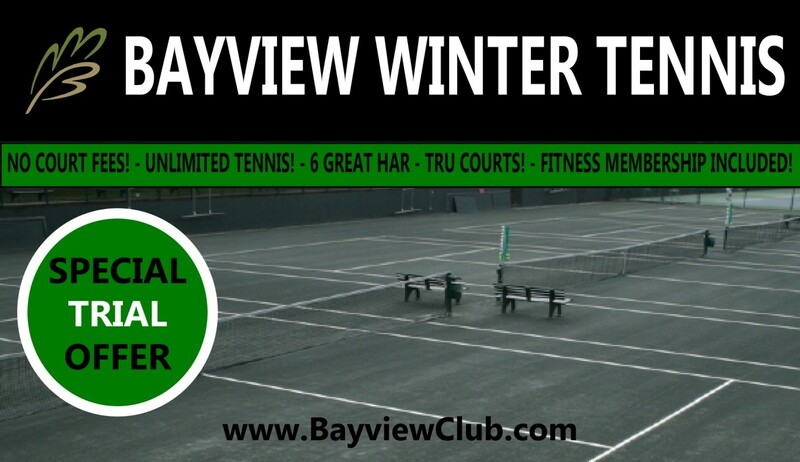 Bayview Golf and Country Club is now offering a limited number of tennis winter trial memberships. 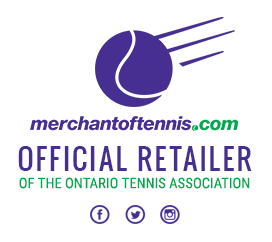 Trial members will enjoy unrestricted access to 6 har-tru clay courts, no court fees, no food & beverage minimum, unrestricted access to our fitness centre, private locker with towel service and invitations to all member social events. 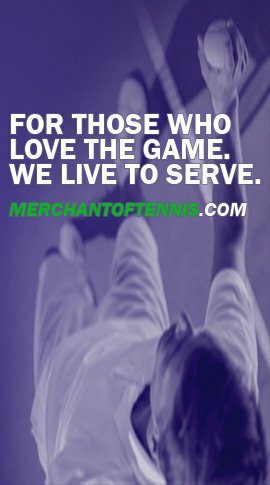 Trial members will have access to the Club from now until April 15th. 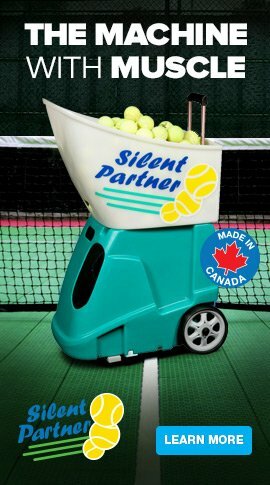 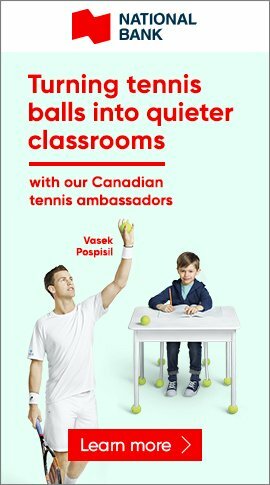 Please visit www.bayviewclub.com/tennis for more information about Bayview and contact Wesley@BayviewClub.com for a special OTA – Spin pricing package.